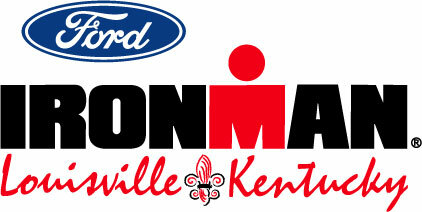 My First FULL Ironman…IM Louisville 2011! I just wanted to wish you luck for Ironman, I’ve completed 3 now and loved every minute ( well almost ) of them. Getting good cycling miles into your legs will help immensely BUT I’m sure you know all of that already. So from one Ironman to another ( by the end of August 28th 2011 ) GOOD LUCK.